LOS ANGELES–(BUSINESS WIRE)–Totally Bored, a clever new trivia app founded by millennials for millennials has recently raised $250,000 in seed funding. Co-founder and 19 year old CEO Gal Michaeli says his app is funny, addictive and simple enough to be enjoyed by all. 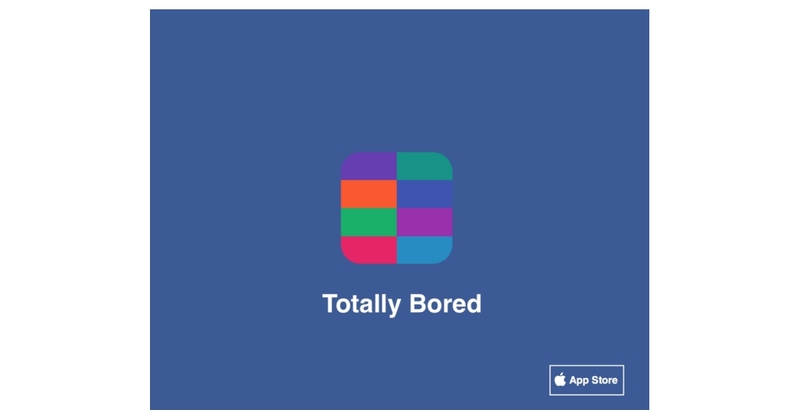 He says “It’s perfect for those sleepless nights, or when you are stuck in class, or at the airport, basically when you are 'totally bored’, thus the unusual yet suitable name.” Totally Bored is currently available for download at the App Store. The team will use the new funds to launch an Android app and market to high schoolers and college students across the US. Since its soft launch 3 months ago, Totally Bored has been downloaded by 50,000 kids, some reported to be spending an hour or two on the app each day. Oded ‘O.D.' Kobo is an accomplished internet entrepreneur and businessman with $250 million in technology related exits over the last two decades. He has assisted various startups and private equity groups in raising nearly $1 billion. Over the past 8 months, O.D. Kobo has invested $7.5M in various early stage startups, including Addoo, GiveHope.com, Totally Bored, and a stealth blockchain project.